Everyone knows that efficiently running an operating room requires accurate metrics that show how surgeons are using their allocated block time. But just as important – and often overlooked – is understanding what surgeons are doing outside their block time, as well as understanding who is “flying under the radar” by squatting blocks they are not entitled to use. Much of the waste and overtime in the perioperative suite occurs outside the clean grids of a block calendar. Without this complete view that includes the unused and out-of-block time, it is difficult for OR leadership to make informed decisions about block management. An Olympic analogy can help illustrate this need. At the Olympic village, every athlete gets assigned a meal based on the average caloric needs of their sport. 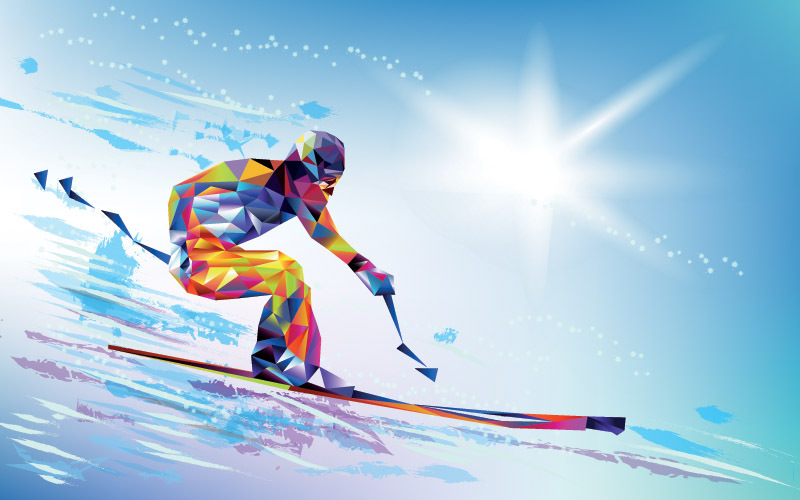 Cross-country skiers burn the most calories, so they get the largest meal. Curlers burn the fewest, so get the smallest. Some athletes eat their meals, but still need more calories, so they look to see if they can finish other people’s meals. This is like the surgeon who uses his or her block time and then uses block time that doesn’t belong to them. Other athletes don’t finish even their own meals and are not hungry for more. These athletes are being given too many calories, and smaller portions would suffice. Unless someone is eating their leftover calories, this food will go to waste. This is like surgeons who do NOT use their block time and do not perform cases outside their blocks. Still other athletes don’t finish their meals but DO eat other athlete’s meals. Perhaps they don’t like the vegetable medley they were served and instead want double meat loaf. They may be getting close to the right number of calories, but not the right meal. This is like surgeons who have enough cases to fill their blocks, but who don’t use their actual block time. If it were possible to trade efficiently so everyone is fed and there was no waste, then all is well. But in practice, this never happens without skilled intervention. The operations manager needs to know what has been served, as well as what has been traded and what has been “thrown out” or unused. Only with this complete set of data can an informed decision be made about optimal portions. Intelligently redistributing calories means more mashed potatoes to the ice skaters and less grilled chicken to the skiers. This dynamic problem can only be solved with detailed data and sophisticated analytics about what the athletes are eating and what they are are not. This comprehensive view of the OR saves on hard ROI like fitting in more cases or improving labor productivity as well as soft ROI by reducing overhead and drama associated with scheduling cases. Utilizing data to optimize OR time is key to ensuring your hospital is functioning at the gold medal level.